Hello and Happy Monday, dear readers! 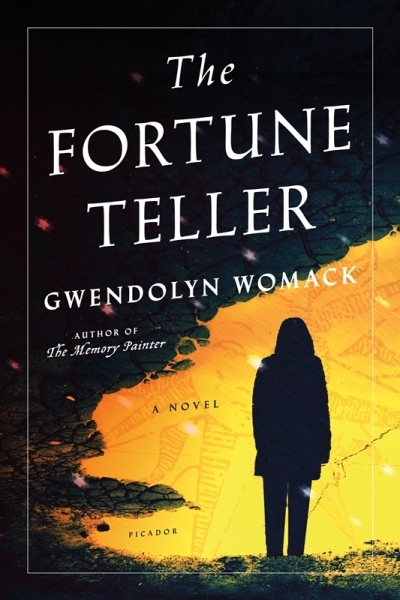 Today, Author Gwendolyn Womack is revealing the cover of her upcoming novel, The Fortune Teller! Don't you just love the cover?! I sure do! Read about the release below, and pre-order your copy on Amazon or Barnes & Noble! The more she reads, the more the manuscript begins to affect Semele's life. But what happened to the cards? As the mystery of her connection to the manuscript deepens, Semele can’t shake the feeling that she’s being followed. Only one person can help her make sense of it all: her client, Theo Brossard. Yet Theo is arrogant and elusive, concealing secrets of his own, and there’s more to Semele’s desire to speak with him than she would like to admit. Can Semele even trust him? For more information, please visit Gwendolyn Womack's website. 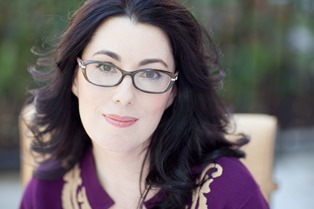 You can also find her on Facebook, Twitter, and Goodreads.